For undergraduate/graduate-level foundation engineering courses. Covers the subject matter thoroughly and systematically, while being easy to read. 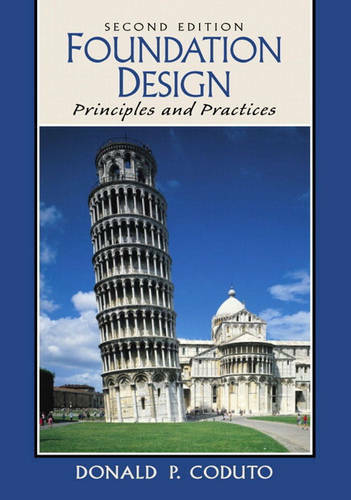 Emphasizes a thorough understanding of concepts and terms before proceeding with analysis and design, and carefully integrates the principles of foundation engineering with their application to practical design problems.